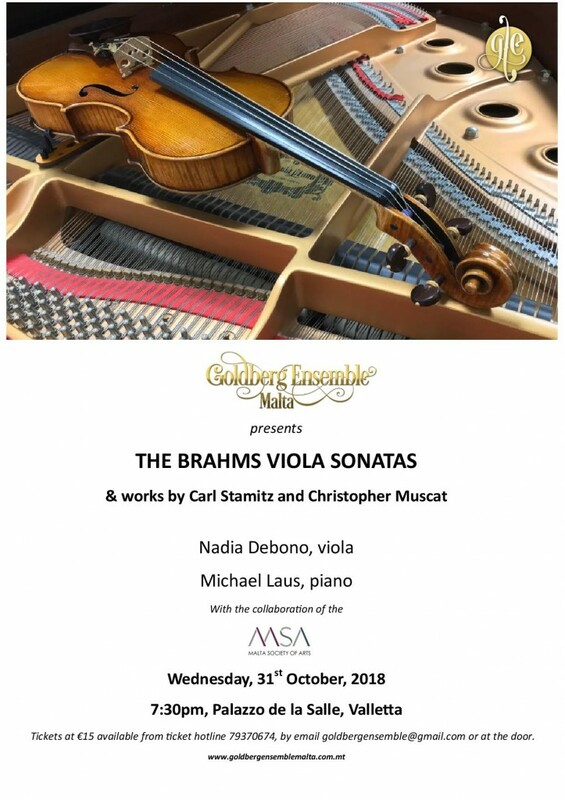 Brahms’s two magnificent sonatas for viola and piano will be the main works featured in this recital by viola player Nadia Debono and pianist Michael Laus, organised by the Goldberg Ensemble. 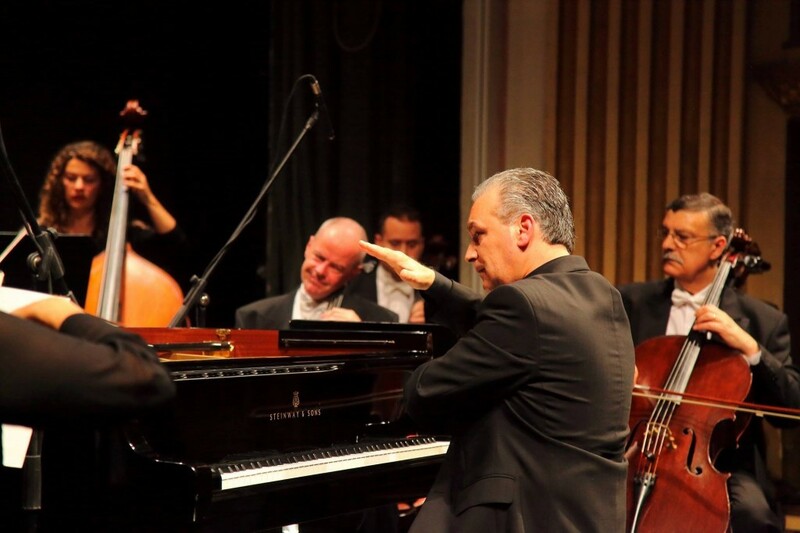 The recital will also feature a sonata by the German classical composer Carl Stamitz, and Dirge, a composition by the Maltese composer Christopher Muscat. 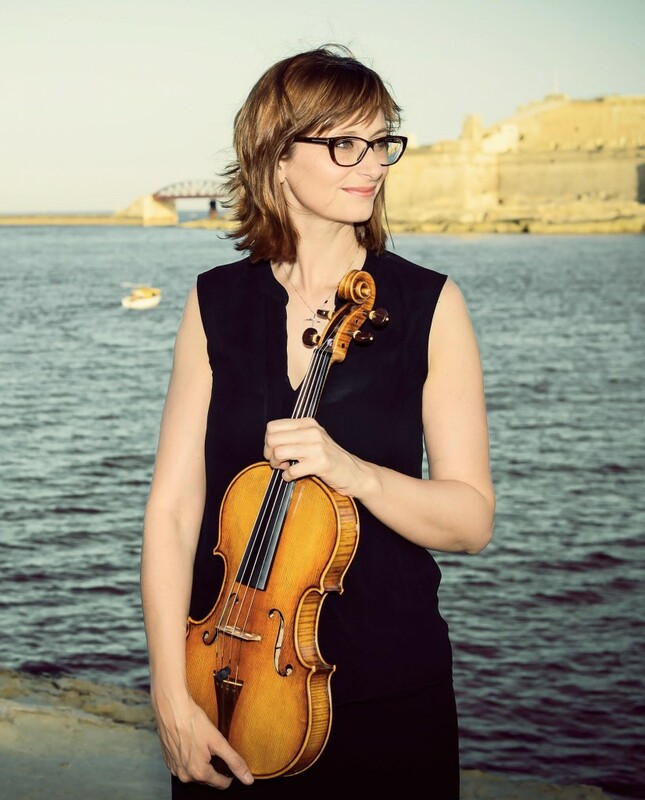 Nadia Debono and Michael Laus are respectively Principal Viola and Resident Conductor of the Malta Philharmonic Orchestra.